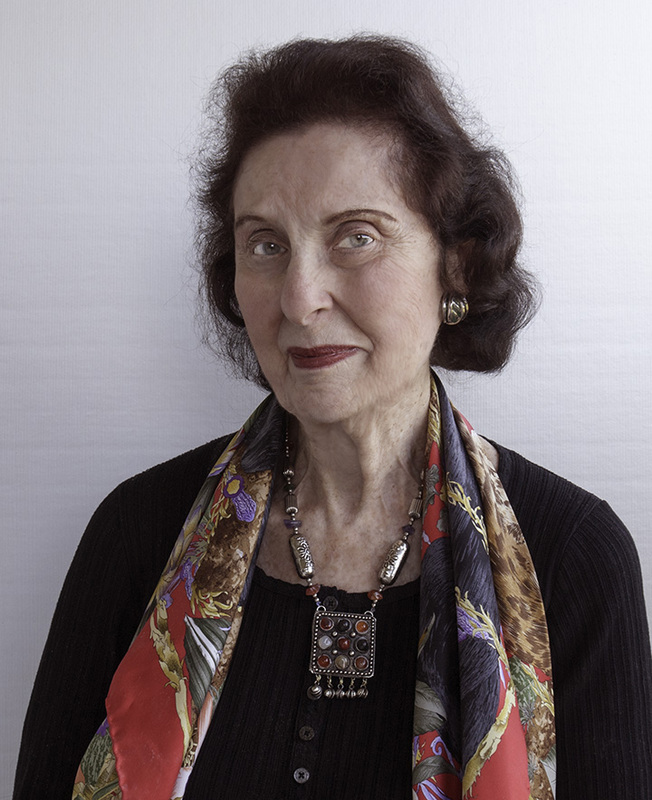 Lila Perl, my dear friend, and esteemed co-author of my memoir, Four Perfect Pebbles, passed away quietly at home on Wednesday, December 4th. 2013. Lila was a prolific author, with well over 50 books published. Four Perfect Pebbles became her 50th published work, and the only one that included a co-author! Lila was working on a trilogy at the time of her passing. Some of Lila’s other titles included The Great Ancestor Hunt and It Happened in America: True Stories from the Fifty States. Her most recent books for Benchmark Books/Marshall Cavendish are To the Golden Mountain: The Story of the Chinese Who Built the Transcontinental Railroad, and Behind Barbed Wire: The Story of Japanese Internment During World War II, and Open for Debate – Terrorism, published by Benchmark Books/Marshall Cavendish. It was through a mutual friend, Joan Newman, that Lila and I met. At the time, Joan was the president of the Baldwin Chapter of Hadassah at which I had been invited to speak at one of their evening meetings. After the talk, Joan asked if I had thought about putting my story into book form, and suggested Lila, her good friend, to help with this project. Lila subsequently told me that she already knew the title on her drive home from the school, and most of the chapter headings! With the help of my beloved mother of blessed memory, and brother, Albert, Lila and I worked for a year and a half on the manuscript. She even traveled to Germany to check out the “facts.” Lila was ever so careful to be accurate and honest in her writing. The manuscript was quickly accepted by Greenwillow, then a division of William Morrow Publishers, now part of HarperCollins. Libby Shub, the editor, told me she cried the night she read the manuscript for the first time. Four Perfect Pebbles was published in March 1996, and is now in its 26th printing in hardback. Four Perfect Pebbles has also been published by Avon Books and Scholastic Book Club, and has been translated into German, Dutch and Japanese. Yad Vashem, Israel’s Holocaust Museum, is in the process of publishing the memoir in Hebrew. Most importantly, through the efforts of Lila Perl, tens of thousands of young adults have gotten an important introduction to the Holocaust from a child’s perspective. Lila became a fast and close friend, and from time to time, we enjoyed dinner together. Our phone calls were many – it was always so good to speak with her. I will very much miss Lila, and the wisdom and love she shared.